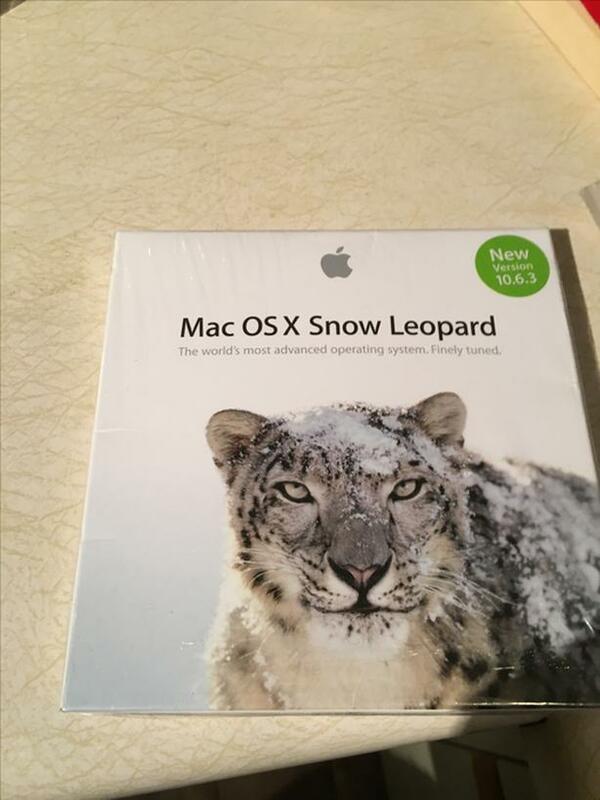 just upgraded my mac and have this to offer for sale. also have Office:mac2008 - old but very functional still - better than not having any word for mac at all - i have it on my upgraded mac - not sure what this one is worth - $20? haven't taken pic of this one but can easily do.